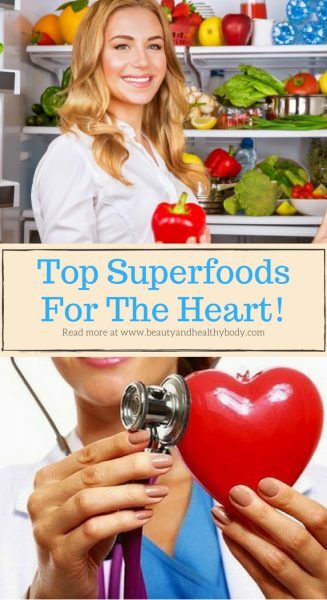 Top Superfoods For The Heart! 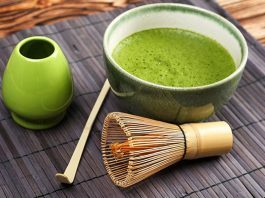 7 Reasons Why You Should Drink Matcha Tea! 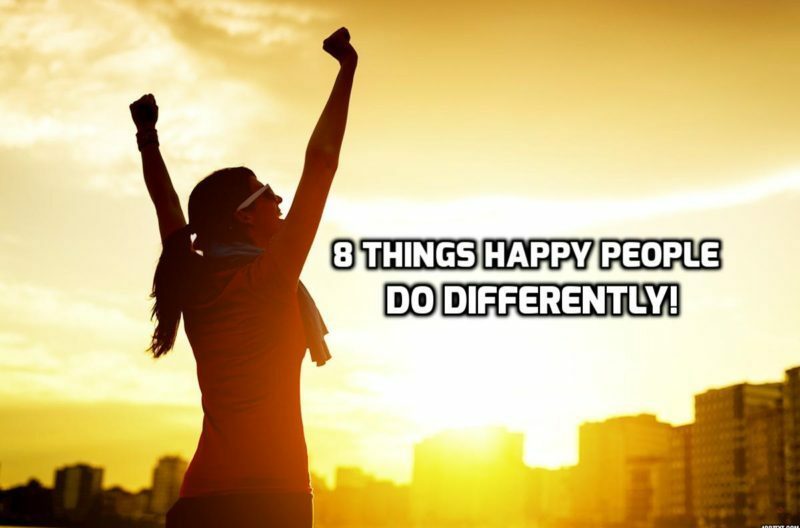 8 Things Happy People Do Differently! 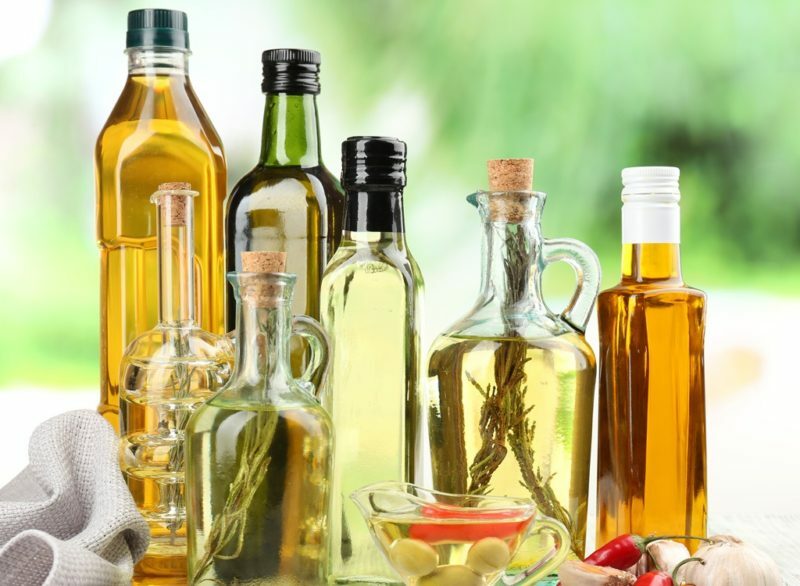 Which Oils Are The Best For Cooking? 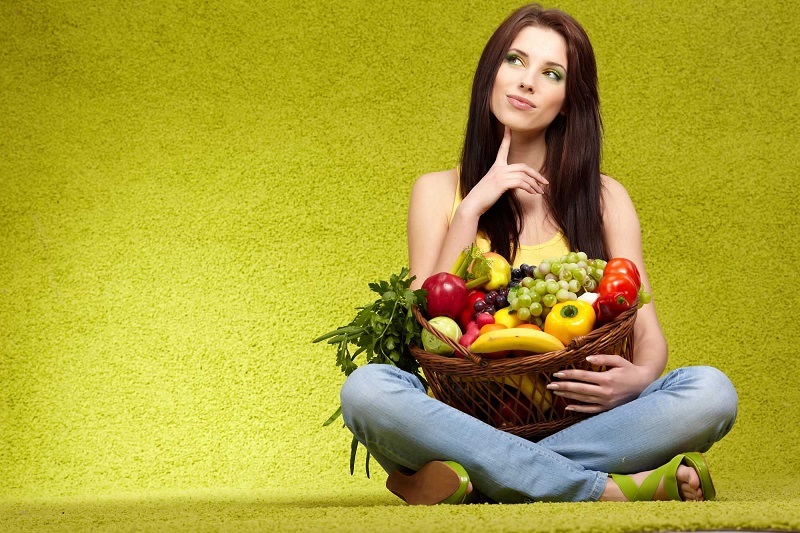 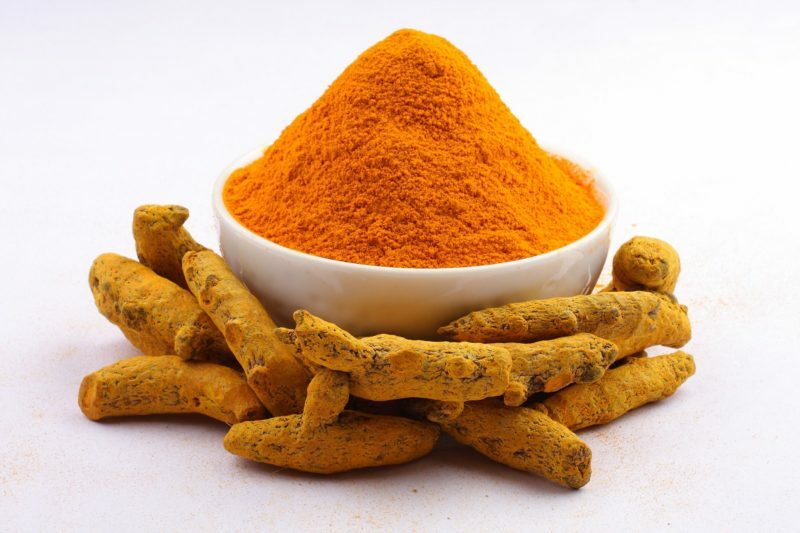 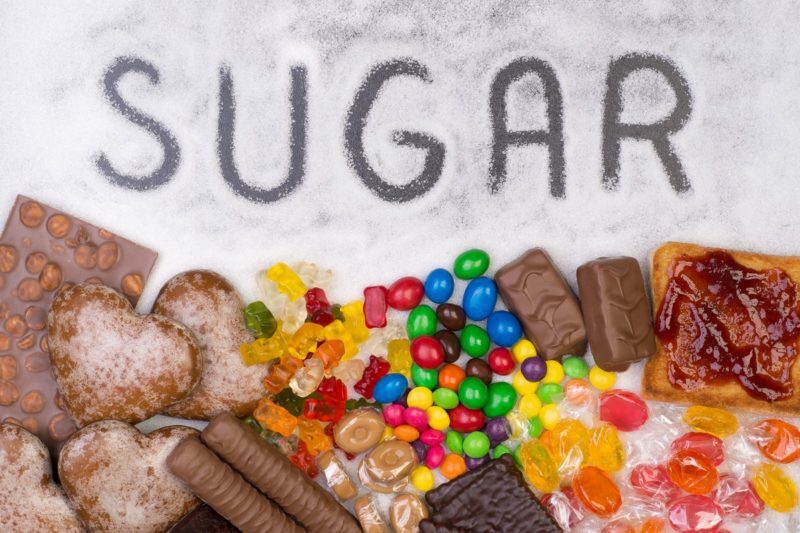 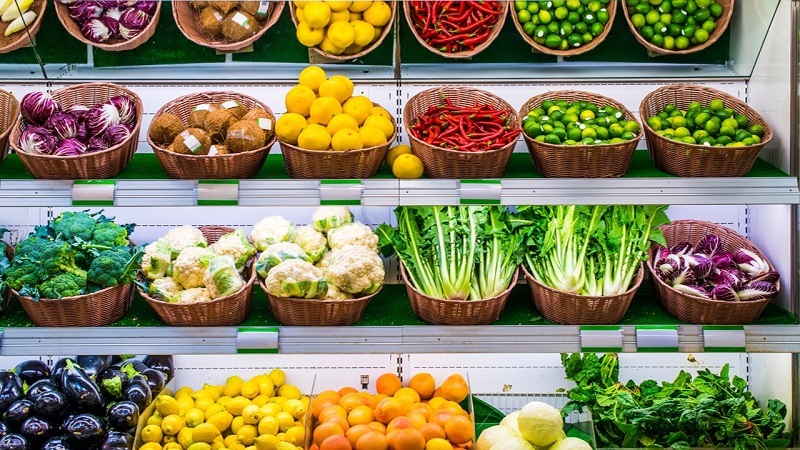 Top Superfoods That Prevent Breast Cancer! 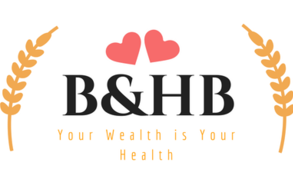 Why Drinking A Glass Of Wine Is Good For You? 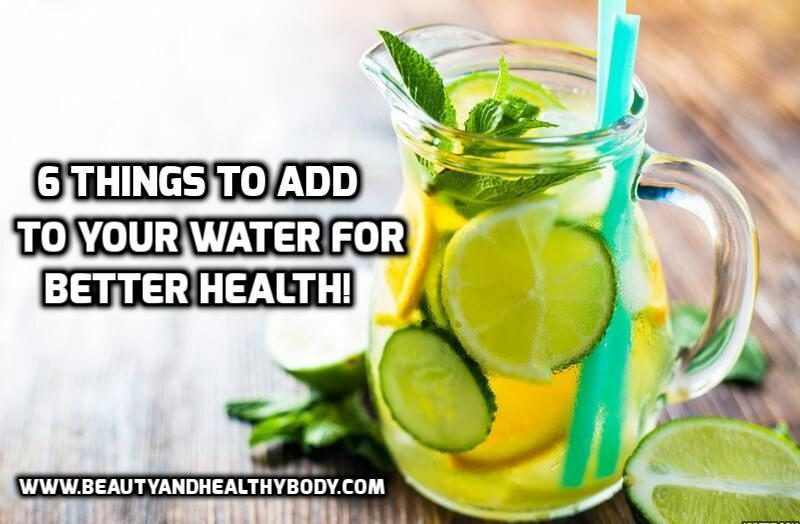 6 Things To Add To Your Water For Better Health! 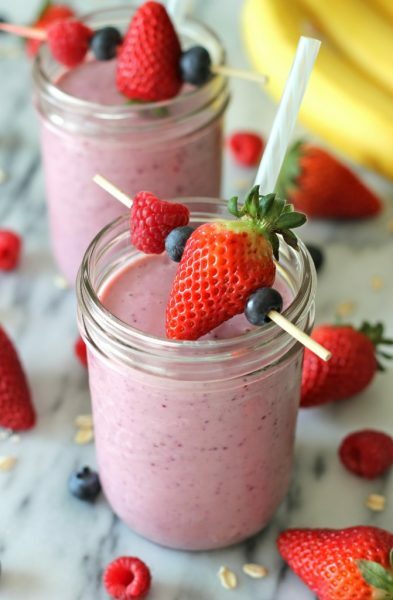 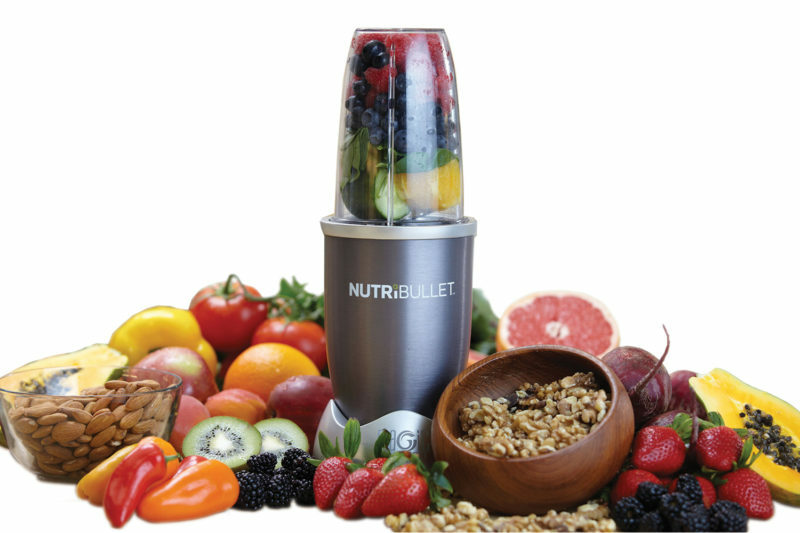 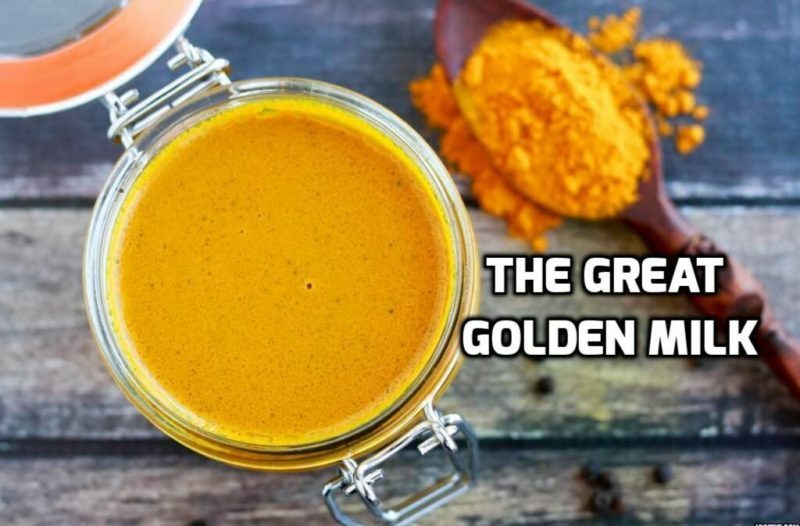 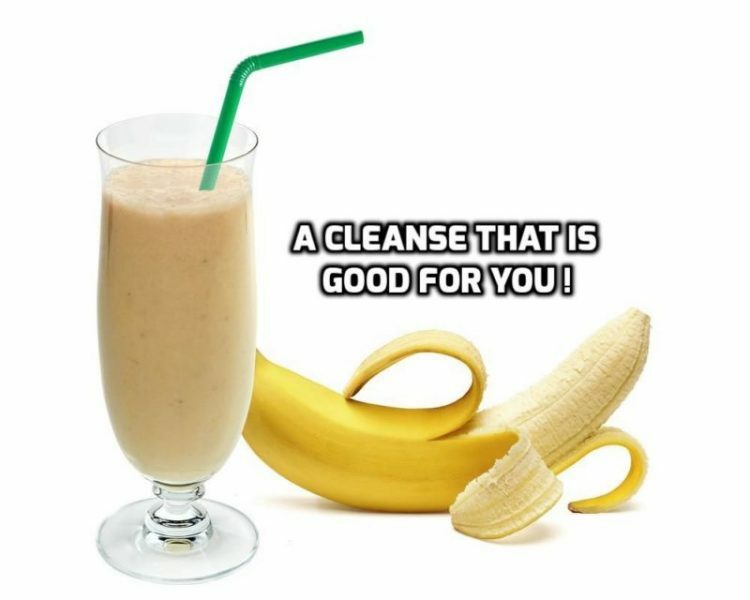 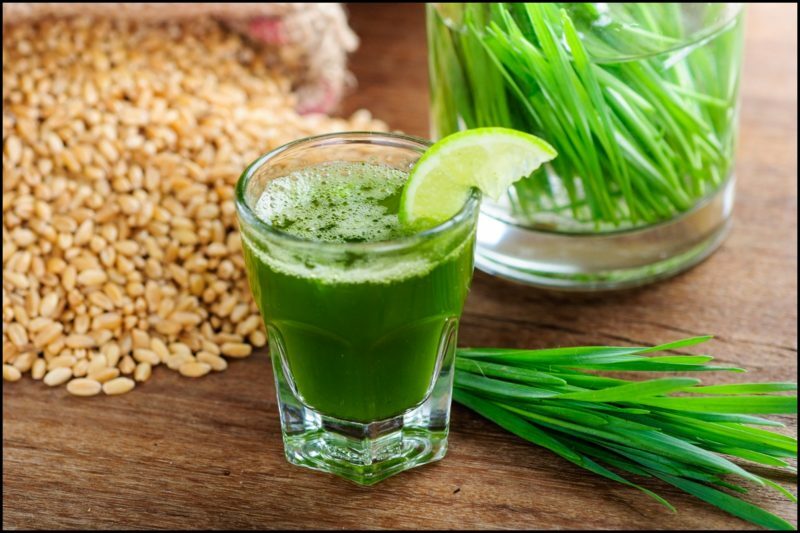 A Cleanse That Is Good For You! 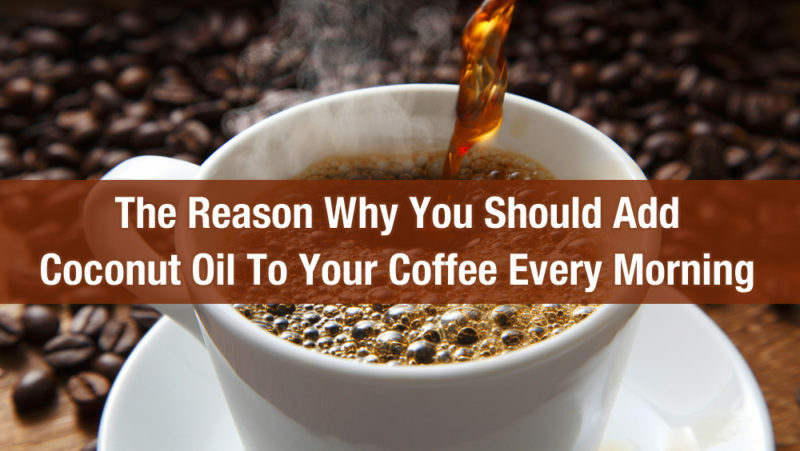 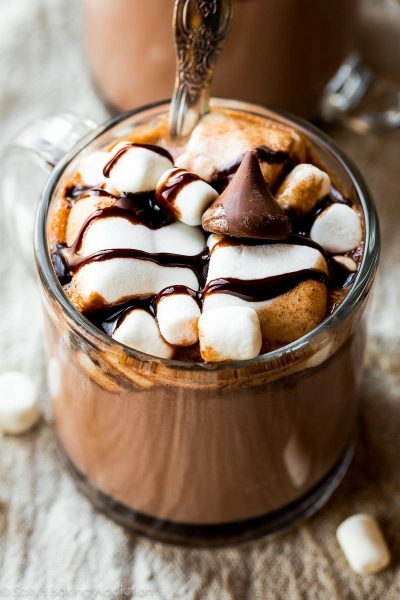 All About The Greatness Of Coconut Oil Coffee! 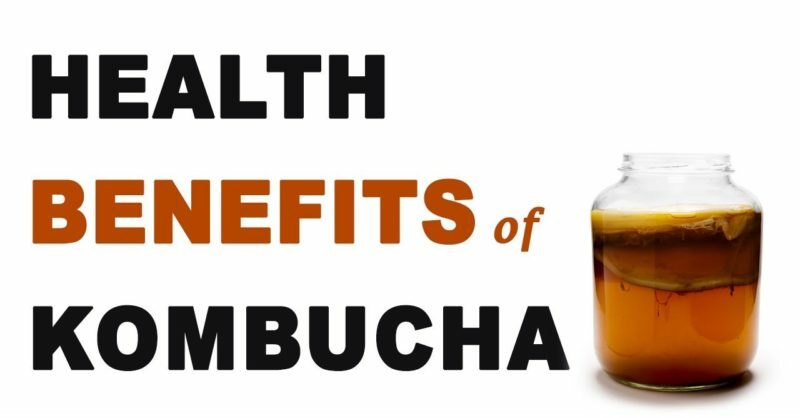 The Health Benefits Of Kombucha! 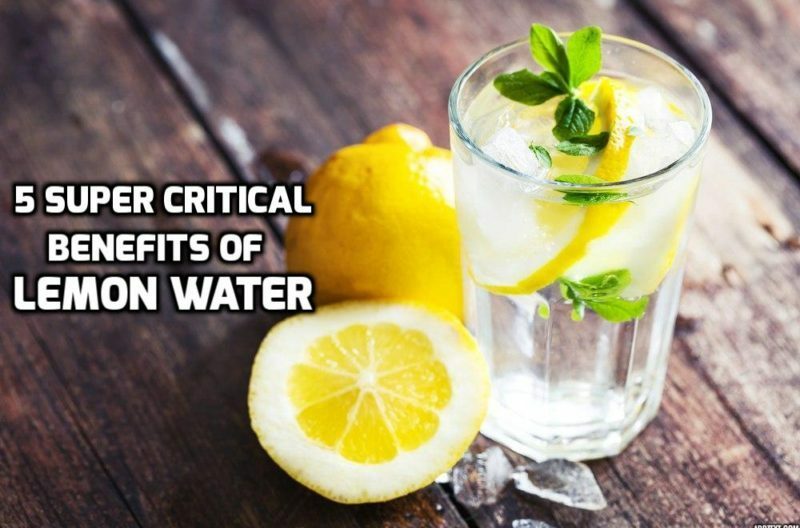 Tips For A Healthier Life! 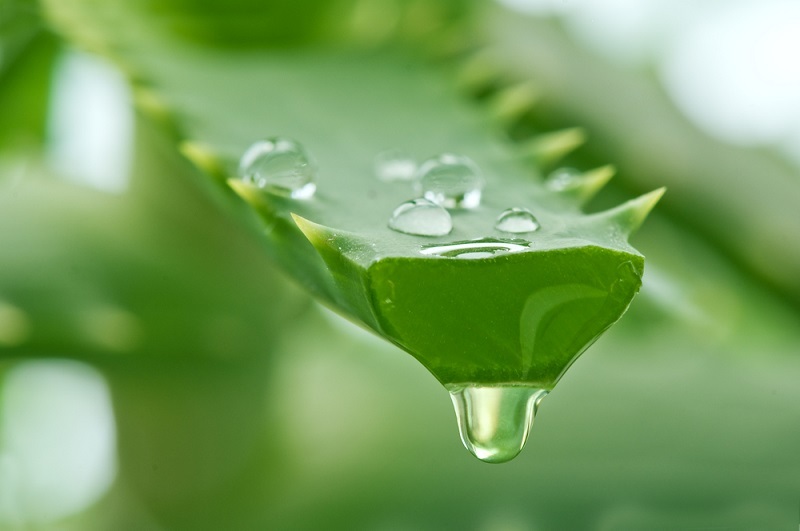 5 Amazing Benefits Of Aloe Vera For The Skin!